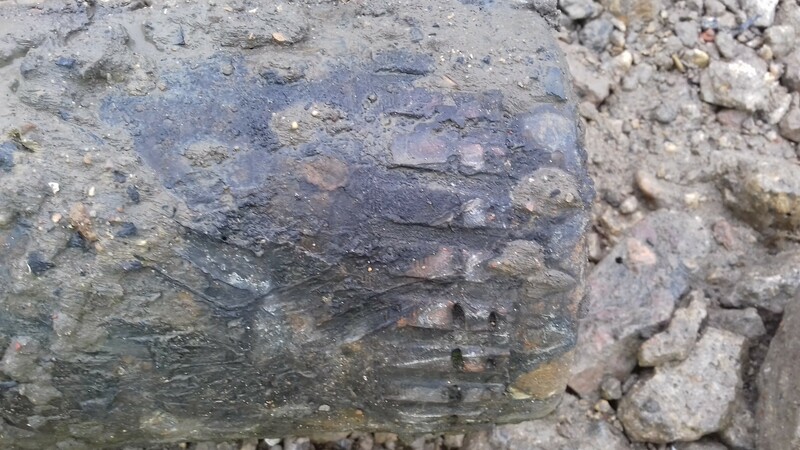 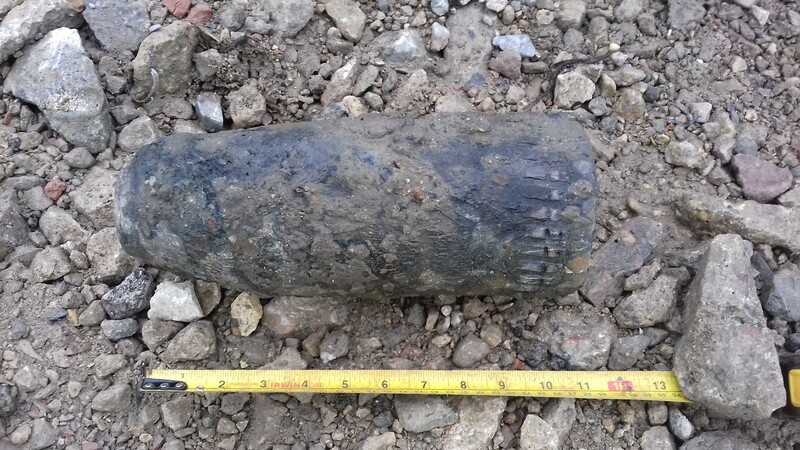 A 1st Line Defence UXO Specialist investigated a suspect item found during ground works on a construction site in Gloucestershire this week. 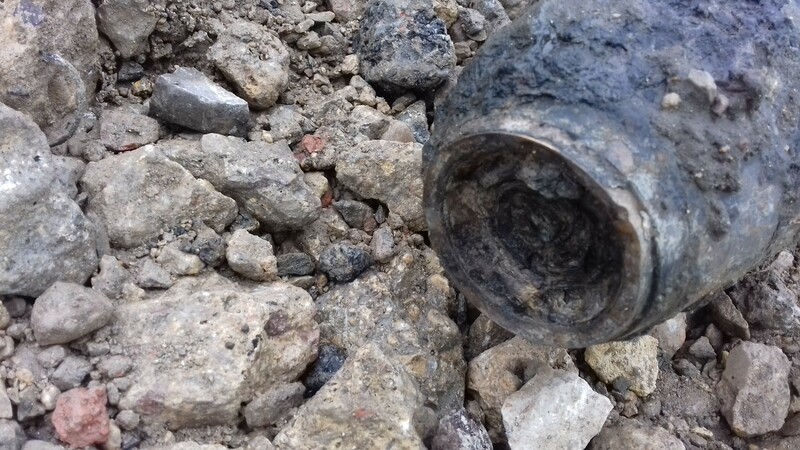 The item was confirmed as a WWII-era anti-aircraft projectile, a cordon was imposed, and the device was appropriately and safely disposed of by a military EOD unit with minimal disruption to site works. 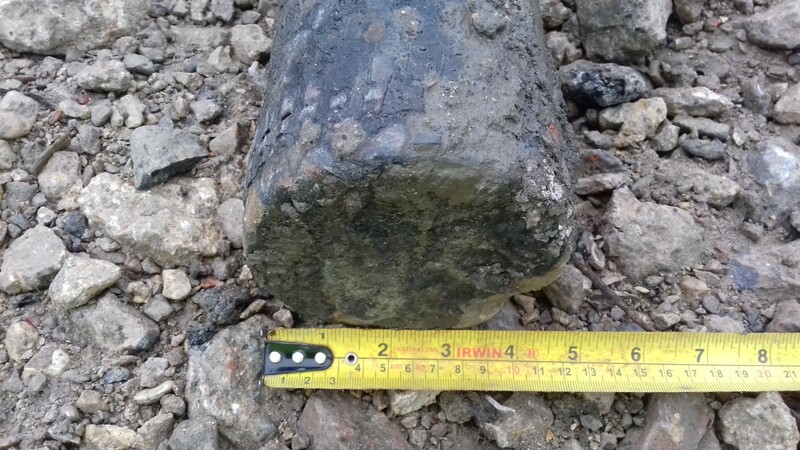 A Detailed UXO Risk Assessment of the site had previously been undertaken by 1st Line Defence, which researched the WWII history of the area, and zoned the site into areas of differing risk based on the historical evidence. 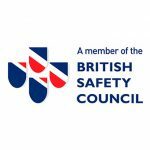 For more information about our support services or desktop risk assessments, and how we might be able to assist with your site, speak to our team on 01992 245020.